Batt/roll insulation - made from fiberglass, mineral wool, plastic fibers or natural fibers. Batt/roll insulation is used on unfinished walls, foundation walls, floors and ceilings. Rigid foam board insulation - made from polystyrene, polyisocyanurate and polyurethane. Rigid foam board insulation must be covered with 1/2 inch of other materials (like gypsum board) or with weatherproof facing. 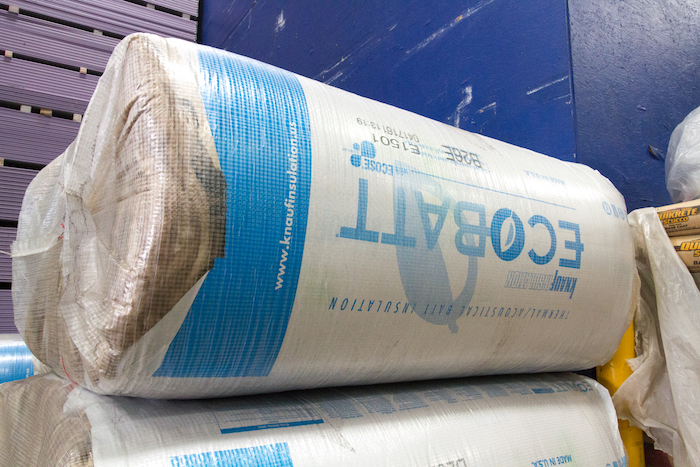 Loose-fill and blown-in insulation - made from cellulose, fiberglass or mineral wool. Loose-fill insulation is most useful for hard-to-reach places, enclosed existing walls, open wall cavities and unfinished attic floors. Rigid fiber insulation - made from fiberglass or mineral wool. Rigid fiber is often used in locations that are subject to high temperatures, such as ducts. Mineral wool insulation - this special type of batt insulation is made from inorganic materials and is naturally fire retardant. It also reduces unwanted noise transfer between rooms, does not deteriorate, can be installed at any temperature, and is resistant to water, mold and mildew. 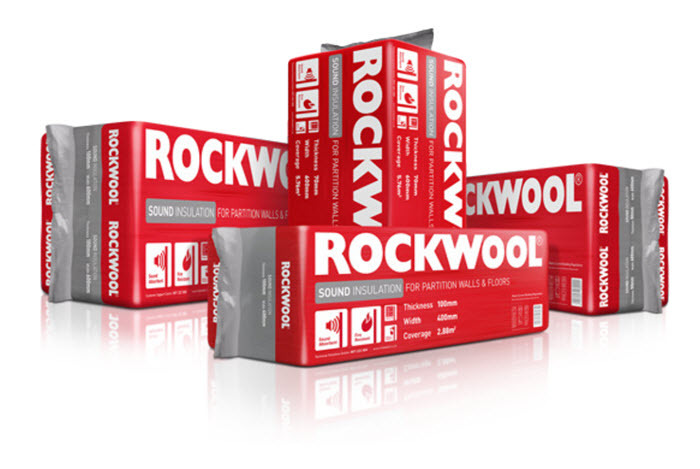 We carry a selection of product lines and R-values for our insulation sheets. Cherokee Building Materials services builders, developers, homeowners and state and local agencies. We also work with general contractors of any size. 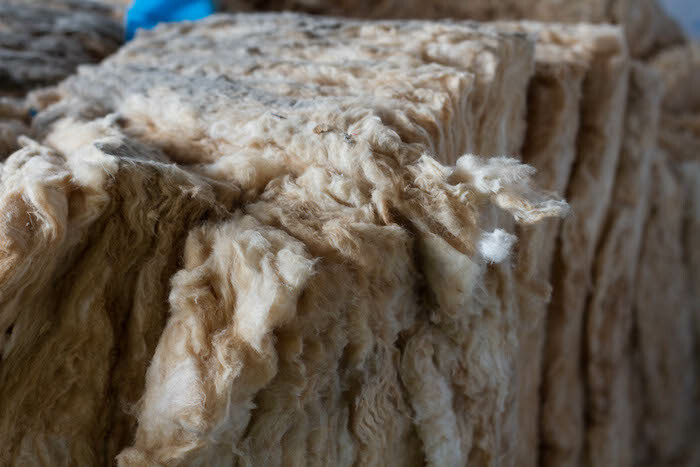 For customers interested in LEED credits and/or LEED Certification, ask us about insulation products that are environmentally sustainable and can help you meet green building standards.